On Sunday, Mar. 14, Bourgonje grabbed silver in the 10 kilometre Cross-country Sit-ski. 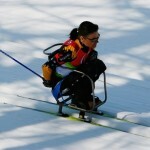 She is a six-time Paralympian who adds the medal to the eight she’s already won, reports the Vancouver Sun. 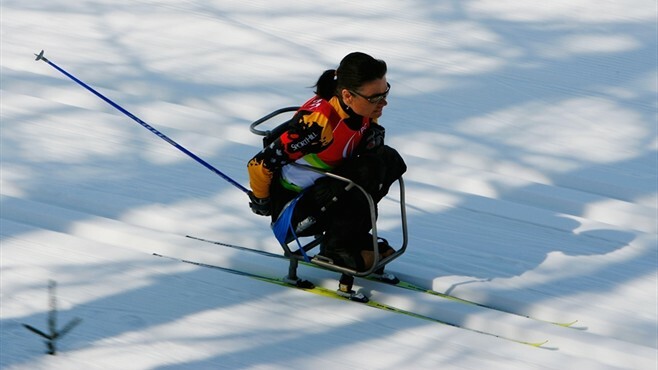 In medaling at Whistler, Bourgonje’s feat has the added distinction of making her “the first-ever Canadian to win a Paralympic medal on home snow.” Rumour has it the 48-year-old (!) will retire after this season, capping off a sterling career. Like the Olympics, there are just two Aboriginal Paralympians this year, and, once again, the other competes for Team USA. 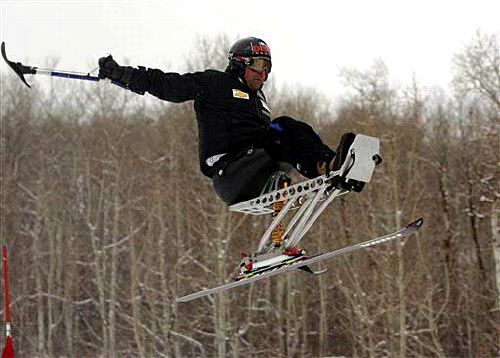 He is Joe Tompkins, and his event is Downhill Sitting. 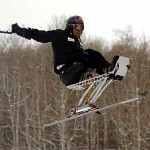 His first test has been re-scheduled to Thursday, March 18, and he will be skiing fifth out of the gate. Tompkins is said to be of Tlingit descent. If you’re hoping to catch some coverage of the Paralympics, you can do so on-line at Paralympic Sport TV, but you’ll have to install Microsoft’s ‘Silverlight’ thingy first. « Savages 2.0: Are Gangs and Terrorists the New Indian Stereotype?